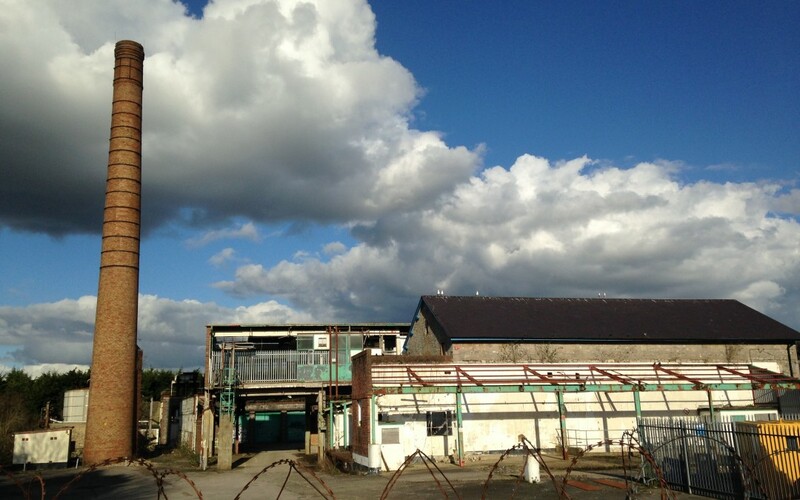 Two formal public consultations have been completed connected with the Community Right to Build Order process for Atmos Totnes. Firstly, the one held by Totnes Community Development Society before Christmas and the second held by South Hams District Council (Regulation 16) which concluded in April. Having reviewed the representations made by members of the community and statutory organisations to Regulation 16 Consultation draft Order, South Hams District Council have confirmed that they consider that the Community Right to Build Order meets the Basic Conditions; that the Order is compliant and in accordance with planning regulations both locally and nationally amongst other requirements. Following this confirmation, South Hams District Council and Totnes Community Development Society have jointly applied for an Independent Examiner to review the Order and advise on if they consider it appropriate to move the process to a referendum. If you are local to Atmos Totnes and not currently on the Electoral Register, you are encouraged to register to vote so that, should a referendum be called following Independent Examination of the Community Right to Build Order for Atmos Totnes, you are able to participate in that vote. More information about how to vote (including if you have no fixed abode) can be found here. For more information about Atmos Totnes and the the Community Right to Build Order process see the FAQs section of the Atmos Totnes website.